GIUSEPPE SCAGLIARINI is a USA-based lawyer admitted in the states of New York and Rhode Island and practicing among others in the areas of U.S. Immigration Law, International Business Law, International Corporate Law, International Commercial Law and International Intellectual Property Law. Attorney Giuseppe Scagliarini speaks fluent Italian and English and assists small, medium and large businesses and qualified individuals in many of their international law needs including: Obtaining Immigrant and Nonimmigrant Visas to live and work in the United States of America, Completing International Business Transactions, Enterprise Branching and Relocation, International Contract Negotiation, International Disputes Resolution, Direct Foreign Investment, and Assistance with all kinds of U.S. Immigration and Naturalization Petitions and Applications. Our offices can assist businesses and qualified individuals in obtaining all types of U.S. visas, including visas for Entrepreneurs, Professionals, Multinational Managers and Executives, Athletes, Artists and Entertainers, and Spouses and Fiancées of US Citizens. 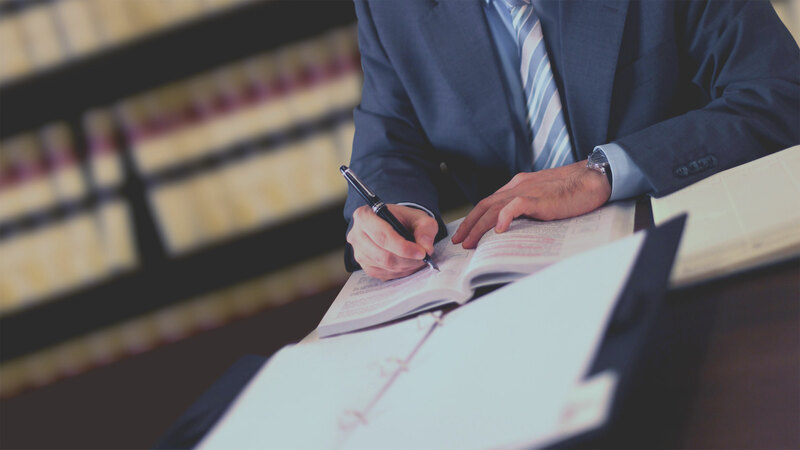 We emphasize a comprehensive approach to the legal problems of our clients and offer strategic planning to deliver effective solutions to our clients’ needs. Great relationships with our clients ! We represent clients all over the world! We make an effort to develop a strong relationship with each of our clients. We are accessible: we return most messages within 24 hours. 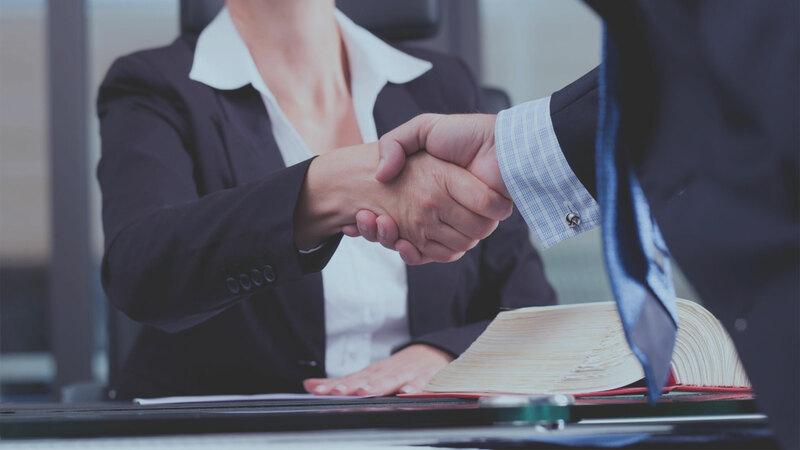 We treat you with respect and personal attention: no matter what your situation is, you will be treated with dignity and respect, and you will receive the personal attention that your case deserves. We disclose our fees: we do our best to provide cost-effective solutions to our clients and we fully disclose our fee structure at the beginning of the relationship.